Everybody love a timeless treat Like cotton candy. 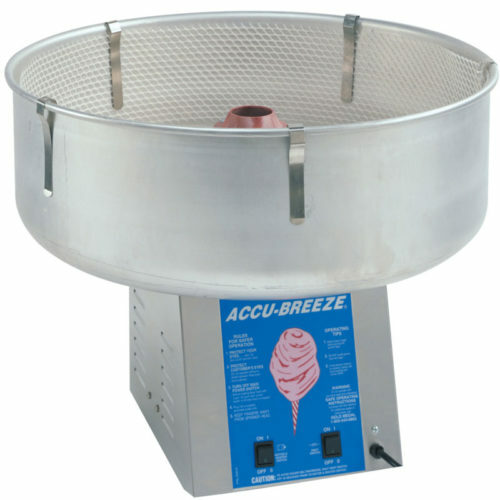 Our Large Tub Cotton Candy Machine spins sugar in the perfect cotton balls. We can event provide you with Sugars, Flavors, And Sticks.